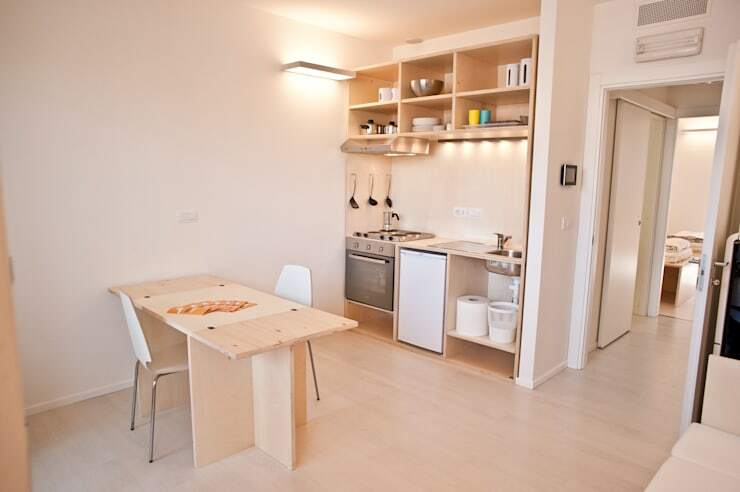 Sufficient storage is one of the most fundamental requirements of a home, whatever its size. Compact, urban homes in particular tend to struggle on this front. But with some smart thinking and clever design, one can maximise the space in the smallest of corners to create plenty of room. 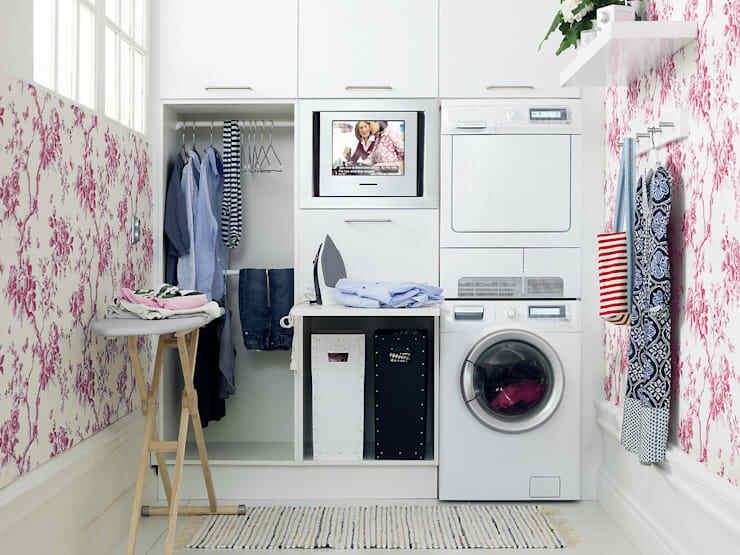 If you're looking for some storage inspiration for your home, we have some brilliant tips for you. In fact, these are the very solutions used by experts and professional interior designers. Ready to learn their tricks? Then read on! 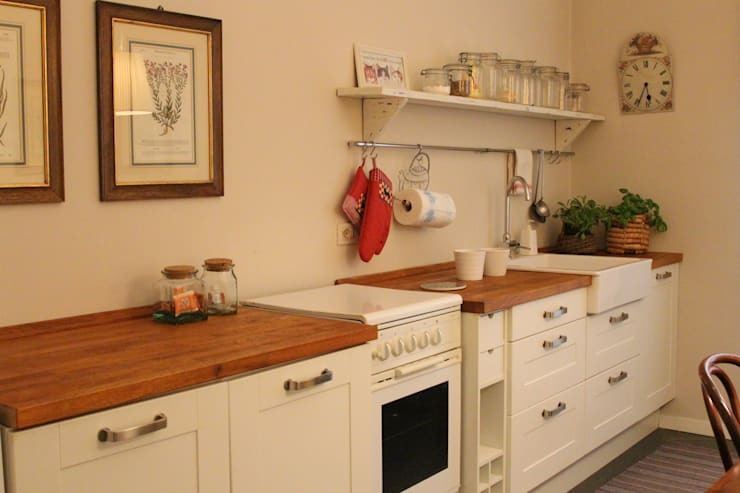 Storage does not merely need to be in the form of cupboards. You can also install shelves with open display units to divide spaces and display your pieces. The colourful curios here are just the right touch for the white room and its neutral decor. Set above the television, this storage unit creates an entertainment area in the home and separates it from the formal living areas. These shelves above the stove make use of the sliver of space available in this niche of the kitchen. The designers have layered the look with lighting, and set a row of bulbs underneath the bottom shelf too, so that the backsplash is well lit. This makes reaching out for one’s cooking essentials much easier. Well-arranged and accessible are two main qualities that one looks for in domestic storage. 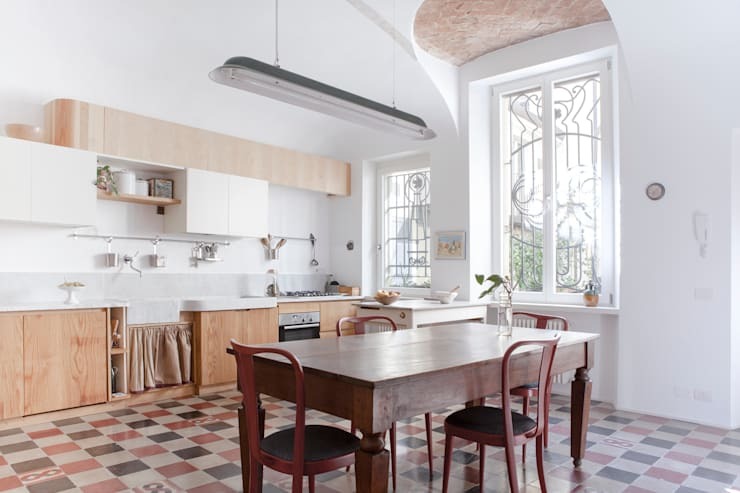 The kitchen, in particular, is an area where everything should be easy to access. 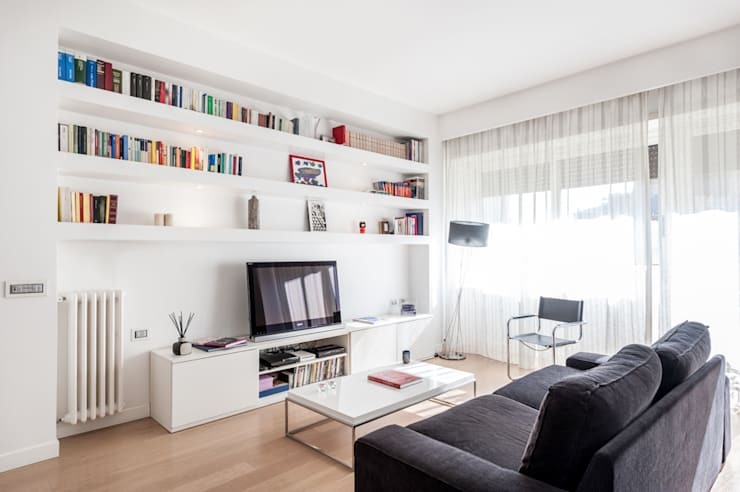 The shelves and cabinets here help in concealing the bigger objects so that the space looks clutter-free, while the shelves keep the essentials close at hand. The cream-hued cabinets with their classic detailing make this space a charming one. The wooden countertops add much homely panache, while the shelves match the palette. The artwork makes for a warm, artistic touch. The storage here is fixed along the staircase so that the basement and the top floor are well-connected, while privacy is kept intact. 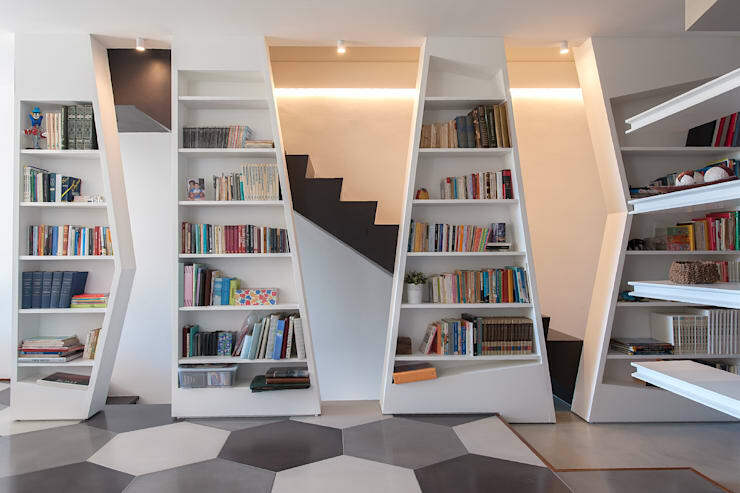 These floor-to-ceiling asymmetrical open pillars make the perfect bookshelves for this space. The golden lighting above the staircase makes for a contrasting look here. 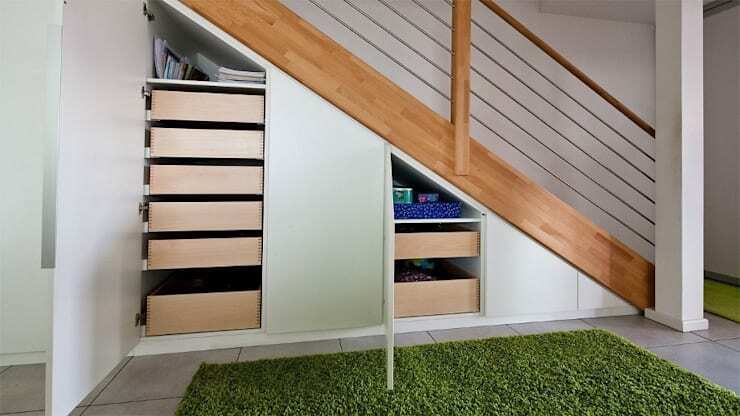 The space under the stairs here has been well-utilised by the designer, thanks to the in-built shelves and drawers. All manner of miscellany can be stowed out of sight in an instant. This entire wall, from floor to ceiling, has been turned into a massive bookshelf for this expansive loft. The modern and classic elements come together here for a wonderfully warm and wholesome look. The rug in front keeps the storage separate from the dining area. Make laundry a breeze with these shelves and cabinets over your washer and dryer. Which of these storage ideas will you be trying first?